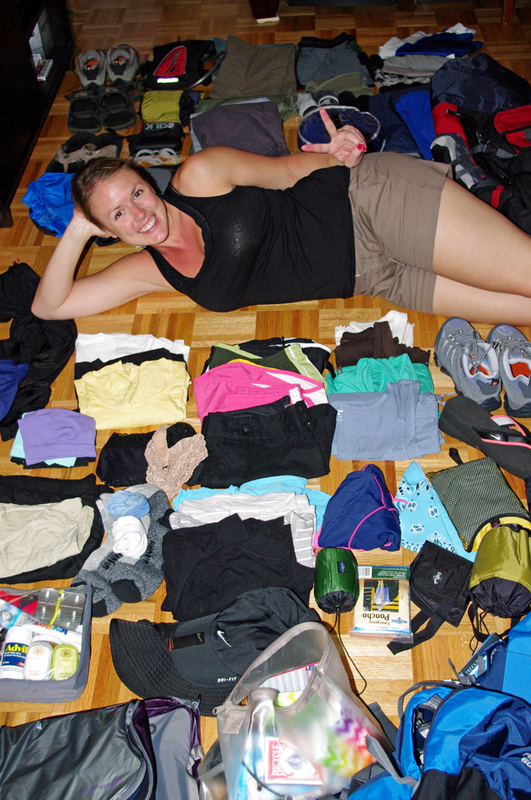 Not only have we been shopping for our extensive travel list, We have been packing our backpacks! That was the easy part, now we are packing the Apartment, how much stuff can you get into a Manhattan Mini Storage Unit!?! 26 boxes, 1 Deer's Head and counting.....1/5 of which are dedicated to Steph's clothes, Shoes and Bags!